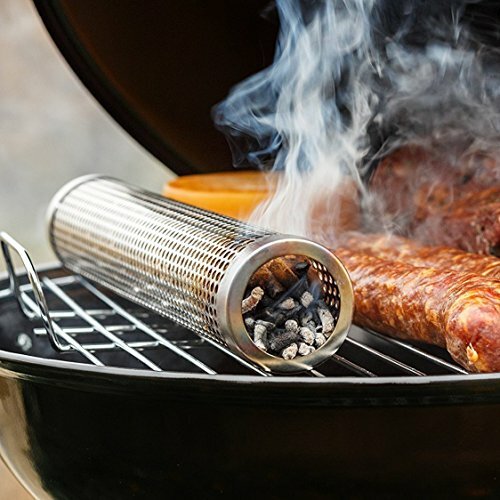 Easy to use – Fill the tube with wood pellets (not supplied), light it (preferably with a flame torch), let burn for 3 minutes upright, turn off the flame and place near the foods to be smoked. Wood chips can be used. French team at your disposal for any questions. 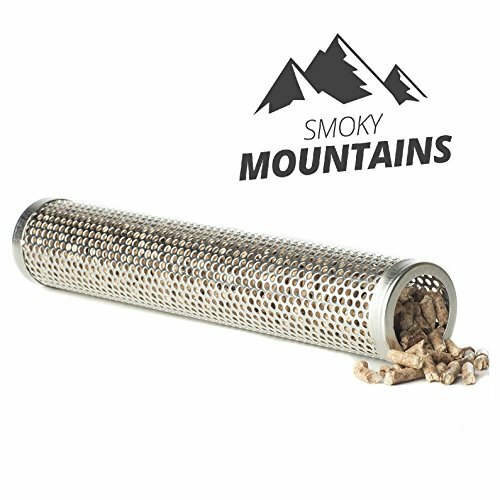 Smoky Mountains® Smoke Generator Tube – by Green Bamboo®, Lyonnaise company. 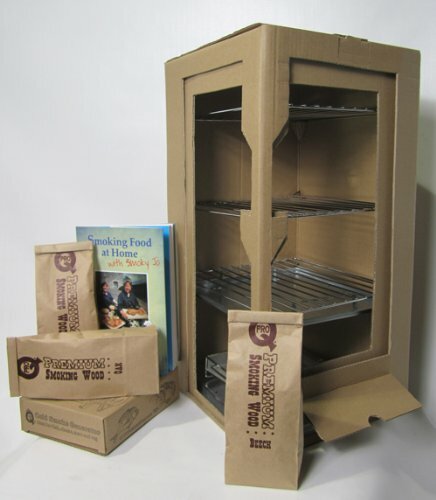 Our Cold Smoke Generator is efficient, lightweight, durable and portable. 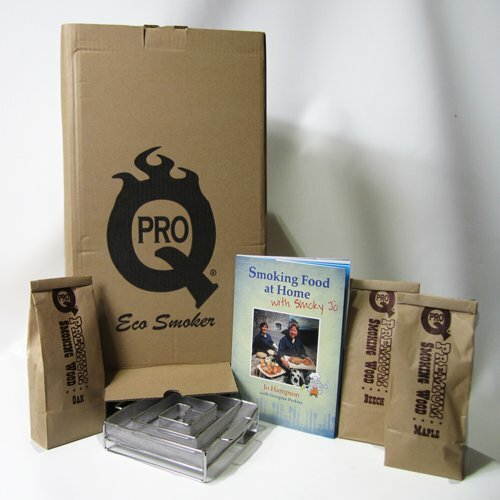 It produces a top of the range cold smoke for cold or hot smoking. 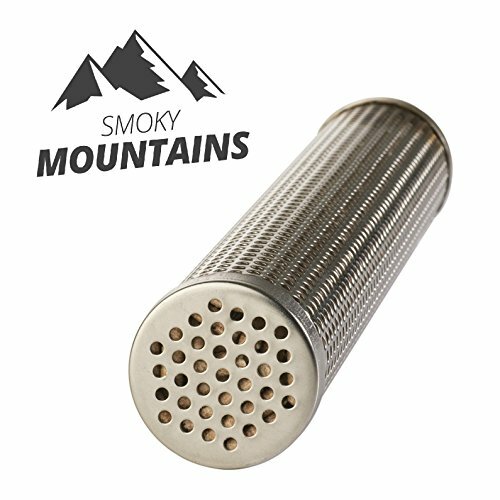 It is versatile enough to be used in virtually any smoker or grill. 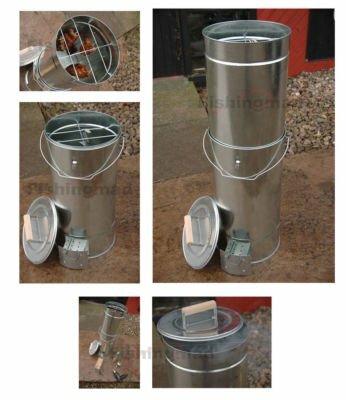 They’re designed to burn pellets and supplement smoke at higher temperatures in grills/smokehouses. 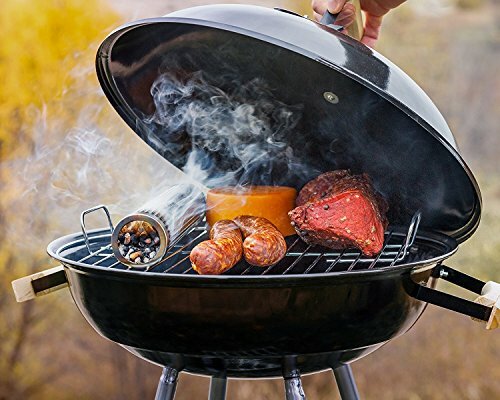 Their unique design takes up very little space on your grill. 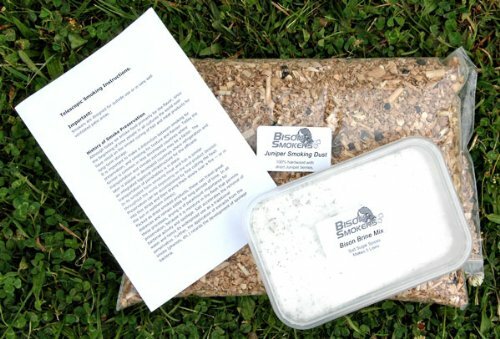 Fill the tube with pellets of your choice (avoid softwoods whose strong taste may distort your product). Leave about 2.5-3 cm of vacuum to prevent the pellets from spilling when you put the tube down. You’ll be able to pack lightly to get a compact enough content. Put the tube in a vertical position and light the granules. 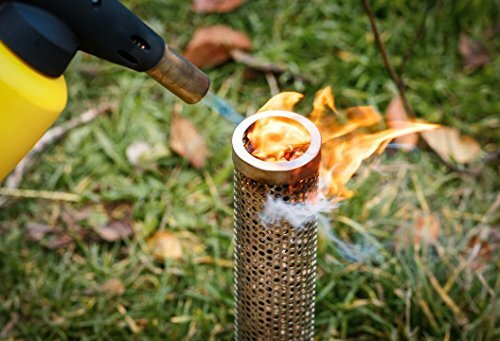 The usage of a blow torch is beneficial for more speed. Allow it to burn between 3 and 5 minutes, then turn off the heat. Place the tube on your grill. 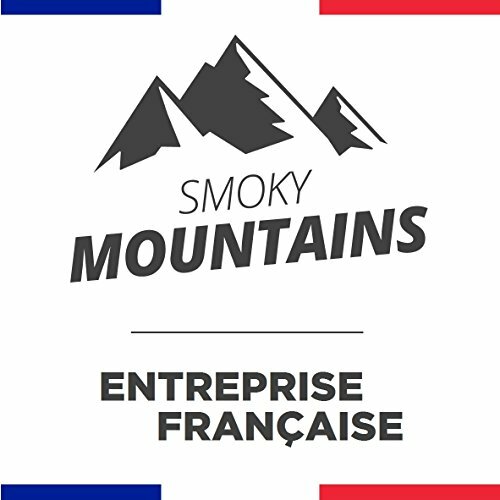 Designed in France, assembled in China. Easy to use – Fill the tube with wood pellets (not supplied), light it (preferably with a flame torch), let burn for 3 minutes upright, turn off the flame and place near the foods to be smoked. Wood chips Can be utilized. 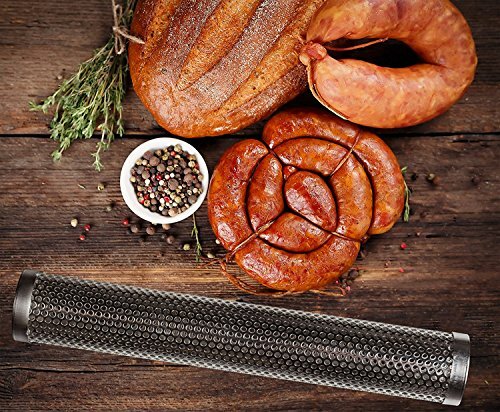 Durable – Made of stainless steel, our cold smoke generator is ultra resistant and will be capable of accompany your whole summer evenings for years to years.